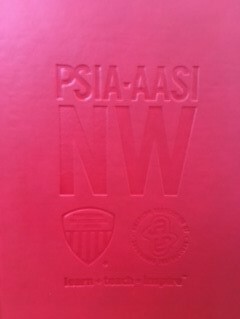 PSIA-AASI Northwest logo-embossed soft bound journal book. 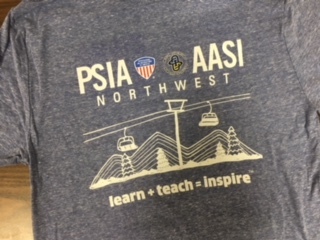 PSIA-AASI Northwest logo-embossed soft bound journal book. Great for keeping a log of training notes, plans, feedback, etc. Color options Red or Blue.